Zip-Strip is one of the most versatile strippers available today. 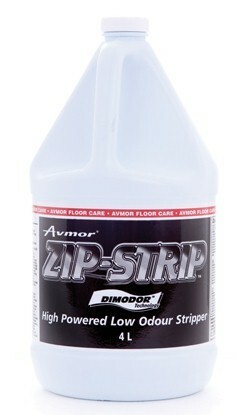 Formulated with Avmor’s exclusive Dimodor technology, it is practically odourless when applied. Zip-Strip will get to work in around 3-5 minutes and quickly liquefies and combines with the finish and wax to form an emulsion, which is easily removed by mops or a wet vacuum/automatic machine. 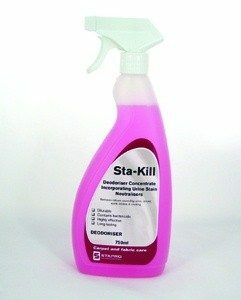 Dilution rates vary from 200ml-500ml per Litre depending on finish build-up. 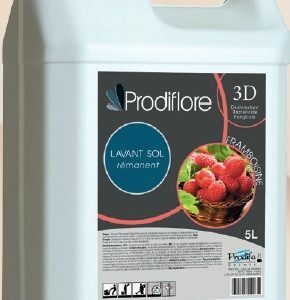 Use as recommended on vinyl, vinyl asbestos, no-wax linoleum, marble, terrazzo, ceramic and quarry floors. 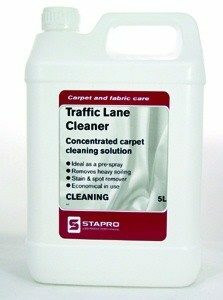 Ideal for use in high traffic areas such as schools, supermarkets & hospitals. Now you have a fast, efficient, labour and cost saving method of removing floor finish, wax and sealer build-up from floors. Mop it on and watch it work.